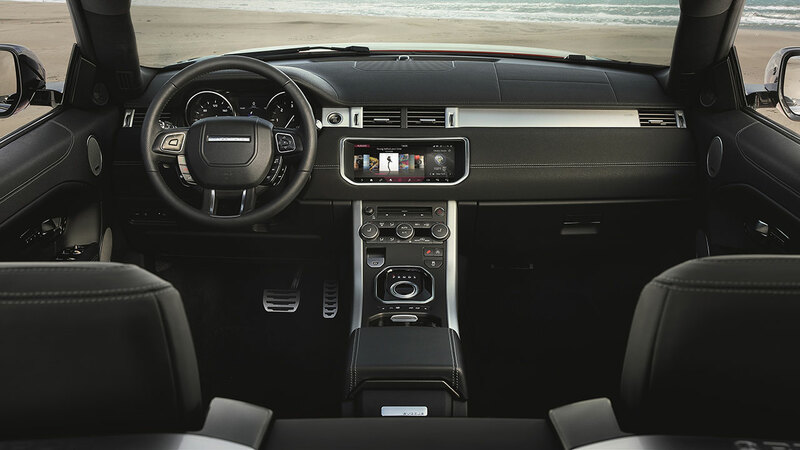 At the heart of the high-class cabin is an all-new, high-resolution 10.2-inch touchscreen with Jaguar Land Rover’s next-generation infotainment system, InControl Touch Pro, which debuts in a Land Rover. 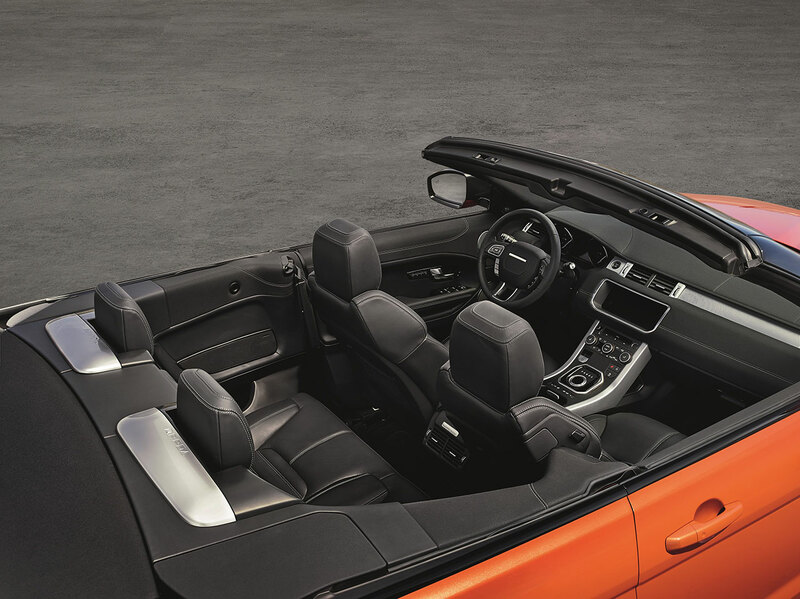 Raising the standard of connectivity for the brand, the highly-responsive and super-fast InControl Touch Pro offers seamless smartphone integration, door-to-door navigation, 3G connectivity and a premium sound system. 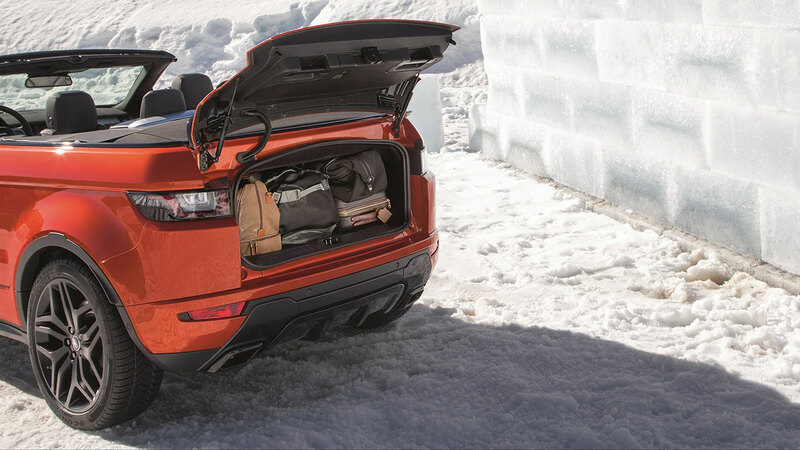 Safety hasn’t been overlooked with a Roll-Over Protection Device featuring deployable roll-over bars hidden in the rear bodywork. 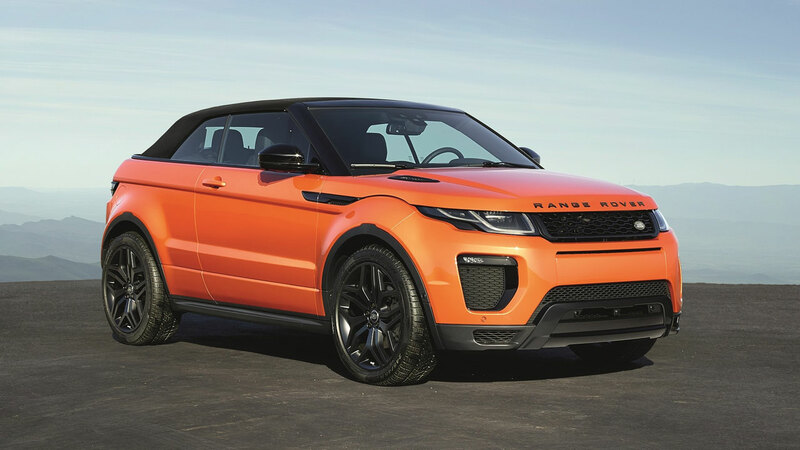 It deploys two aluminium bars within 90milliseconds in the unlikely event of a roll-over situation to create a survival space for occupants. 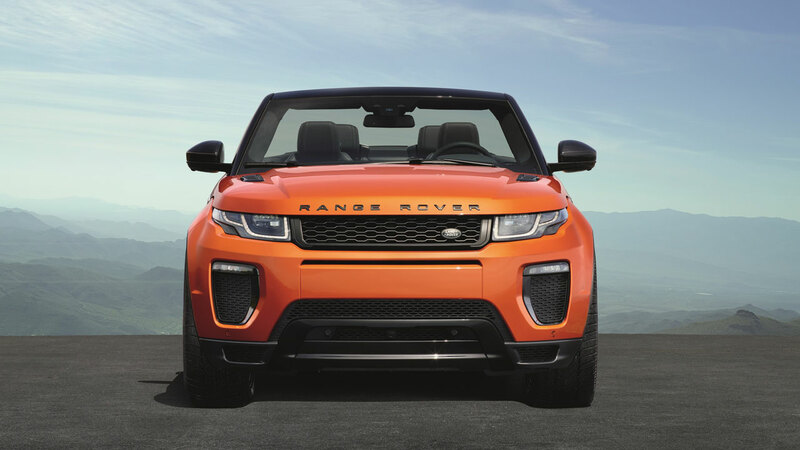 Diesel power comes from Land Rover’s 2.0-litre Ingenium engines which provide highly efficient and refined performance with fuel economy up to 55mpg (5.1 l/100km) and CO2 emissions as low as 149g/km. 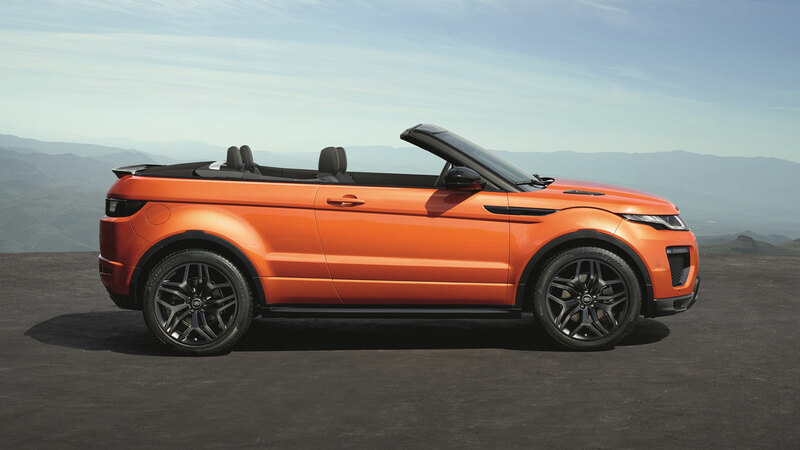 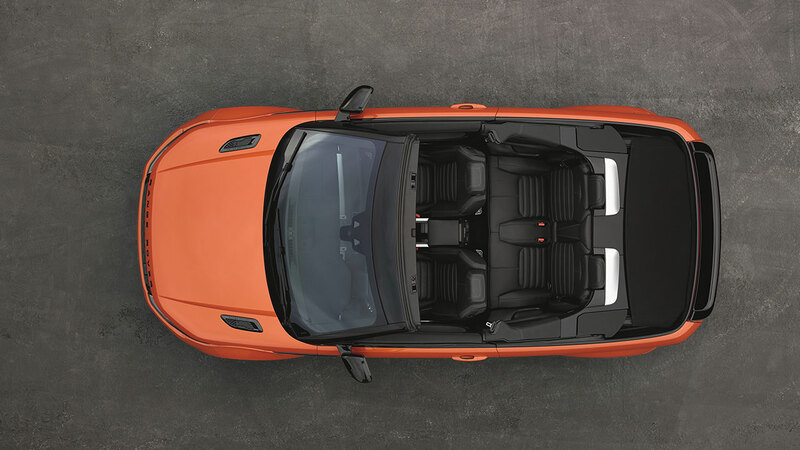 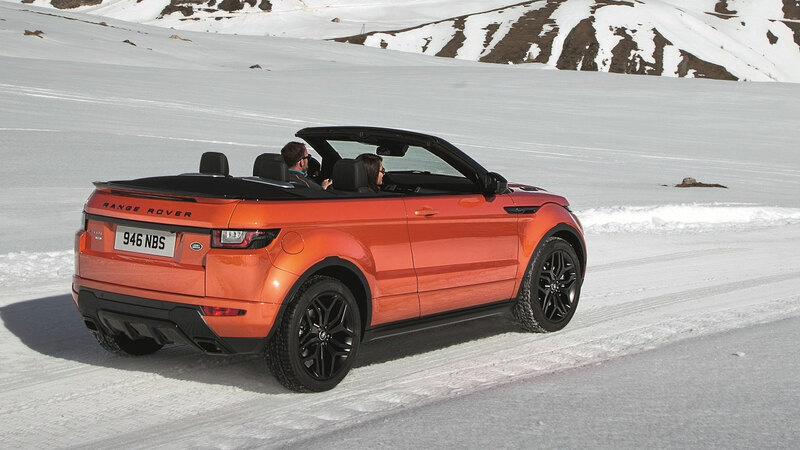 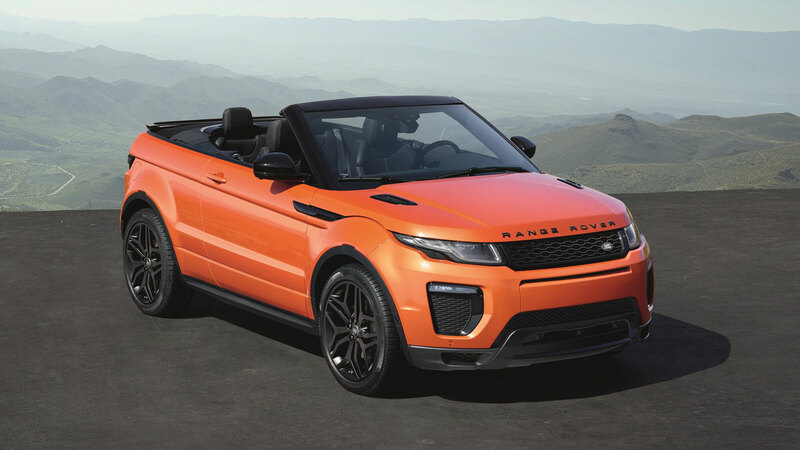 Evoque Convertible is underpinned by Land Rover’s world-class all-terrain capability, using the same advanced technologies as Evoque five-door and Coupé derivatives. 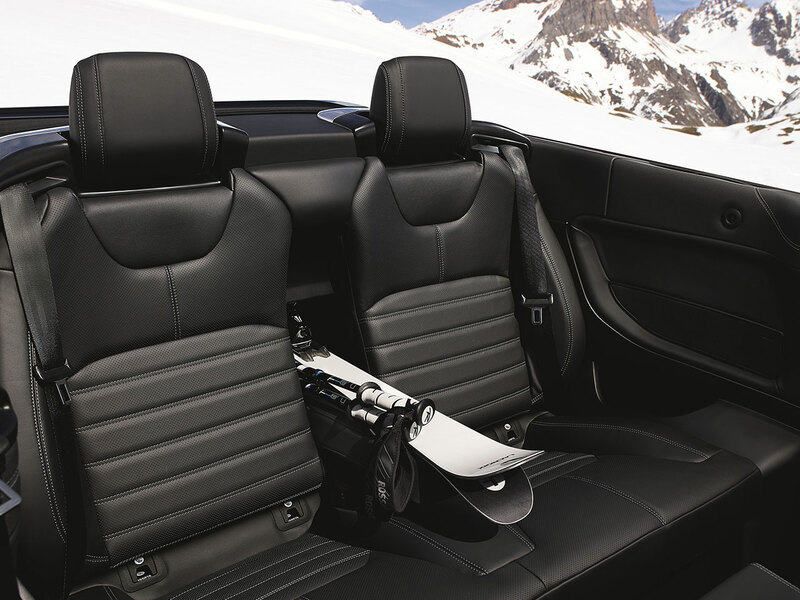 A customary choice of four-wheel drive powertrains combines with Land Rover’s nine-speed automatic transmission, Terrain Response® system, Wade Sensing and All-Terrain Progress Control to ensure Evoque is a convertible for all seasons. 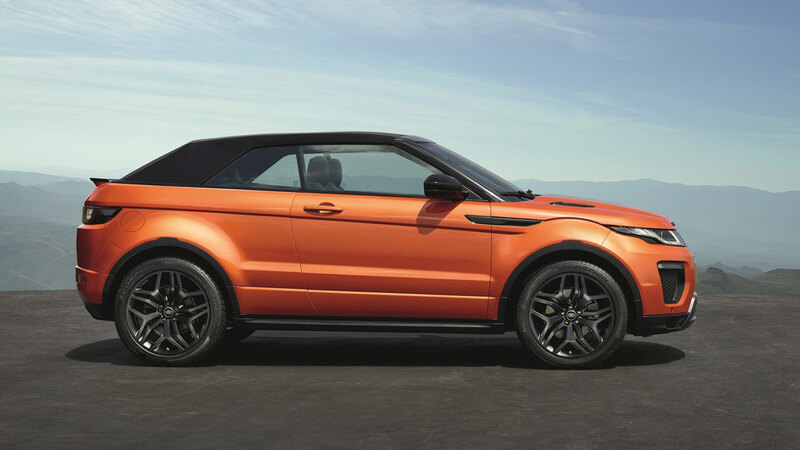 Pricing in the UK will start from £47,500 OTR based on a TD4 HSE Dynamic derivative.